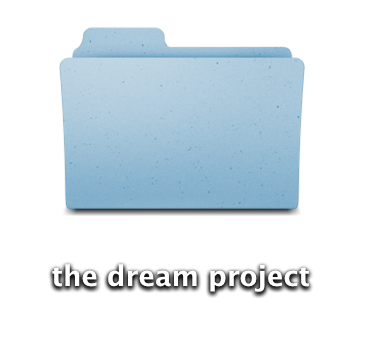 The Dream Project - Encuentros en la tercera fase. Teatro Pradillo, Madrid. I will be opening the season in Teatro Pradillo in September with The Dream Project. I will present a series of pieces, each day a different program.